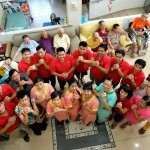 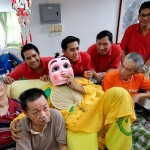 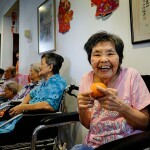 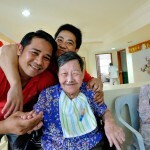 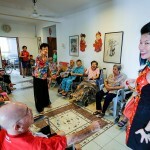 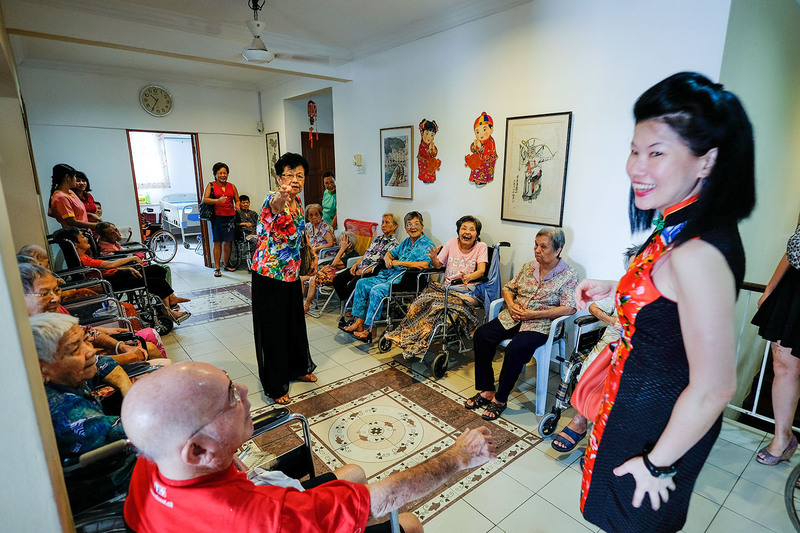 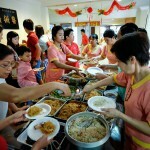 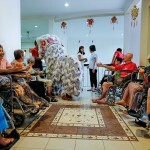 This is a yearly affair and this year we celebrated on the 10th day of the lunar new year. 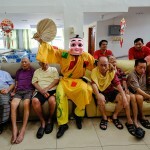 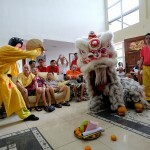 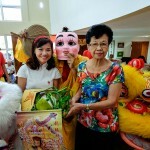 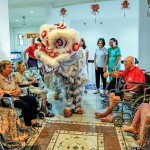 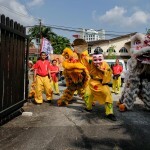 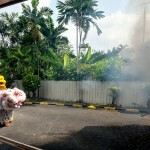 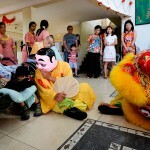 As per usual we had a lion dance followed by a sumptuous lunch. 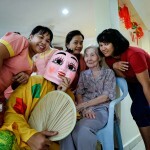 Here are some photos of the occasion to share.